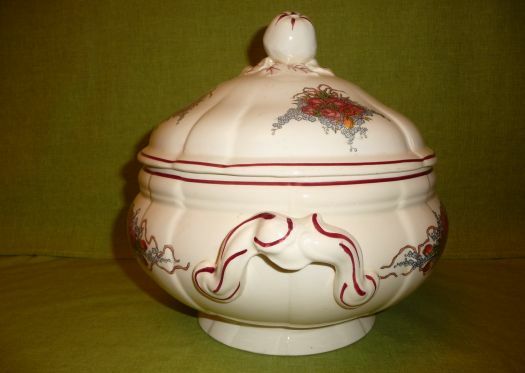 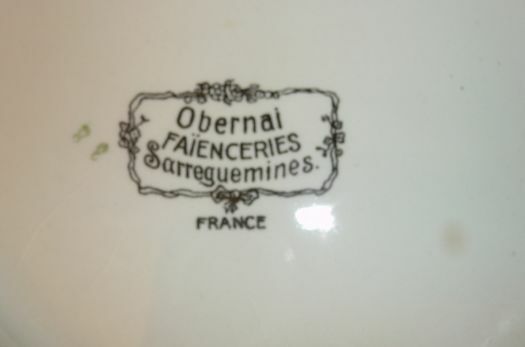 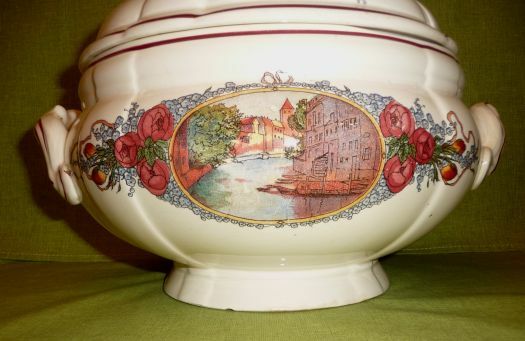 Great and large soup-tureen, from Sarreguemine's manufacture. 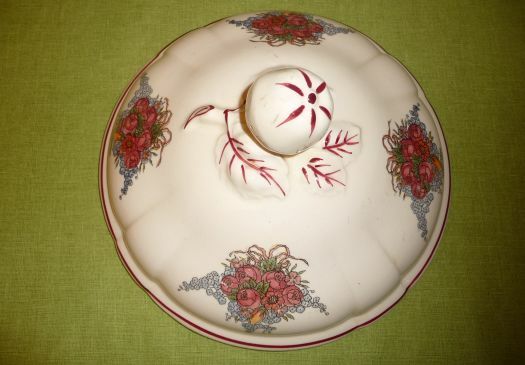 Very good condition, both useful and decorative. 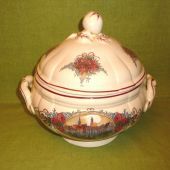 Diameter 22 cm ; height 25 cm.